 Bender's Forms for the Consolidated Laws of New York: Domestic Relations Law | LexisNexis Store : Domestic Relations provides annotated forms, with statutory and case citations, for use under the substantive laws of the State of New York. You will find a full range of legal instruments, pleadings and motions covering matrimonial matters as well as matters related to child custody, adoptions and other domestic matters. 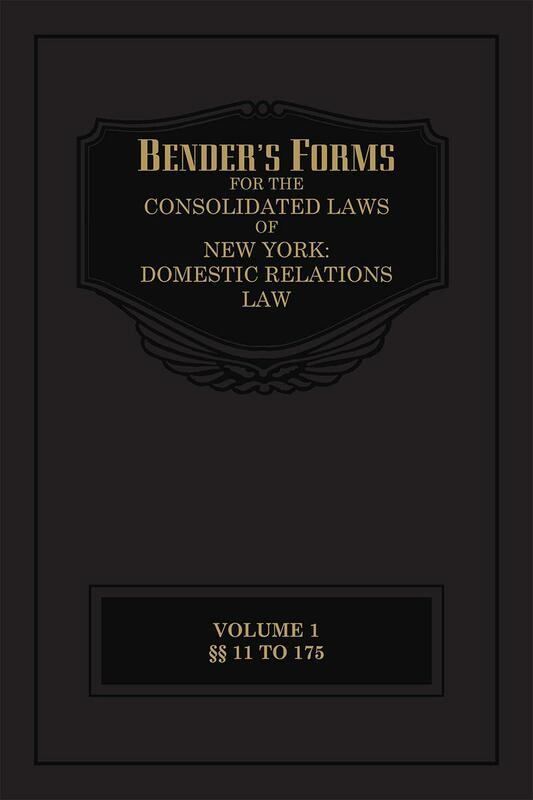 Bender's Forms for the Consolidated Laws of New York: Domestic Relations Law: Domestic Relations provides annotated forms, with statutory and case citations, for use under the substantive laws of the State of New York. You will find a full range of legal instruments, pleadings and motions covering matrimonial matters as well as matters related to child custody, adoptions and other domestic matters. This publication contains court-tested forms specifically keyed to sections of the New York Domestic Relations Law for use in court proceedings. 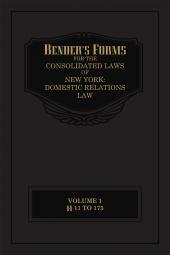 Bender's Forms for the Consolidated Laws of New York: Domestic Relations Law provides annotated forms, with statutory and case citations, for use under the substantive laws of the State of New York. The full range of legal instruments, pleadings and motions covering matrimonial matters as well as matters related to child custody, adoptions and other domestic matters is a one-stop forms source for the domestic relations practitioner. 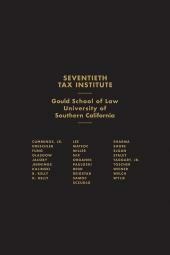 Useful endnotes, highlighting related cases, statutes and other resources provide further information. Material in this publication is also published in Volumes IE and IF of Bender`s Forms for the Consolidated Laws of New York.